HERNDON, Va., Sept. 17, 2012 -- Northrop Grumman Corporation (NYSE:NOC) has signed an exclusive teaming agreement with Detroit-based KUKA Systems Corporation North America, a commercial automation and assembly line integrator, to help design the assembly line for the U.S. Air Force Trainer X (T-X) program. 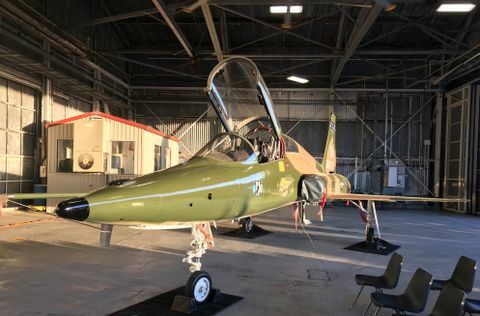 Northrop Grumman is the manufacturing partner on the BAE Systems Hawk Advanced Jet Training System (AJTS) team that is pursuing the T-X program. Northrop Grumman's selection of KUKA Systems follows the two companies' collaboration on Northrop Grumman's F-35 Integrated Assembly Line (IAL) in Palmdale, Calif.
"KUKA Systems is a world-class expert in assembly line design and automated systems as demonstrated by the F-35 Integrated Assembly Line, which has been recognized as a best in class aircraft assembly line," said Marc Lindsley, T-X capture lead, Northrop Grumman. "We are excited to work with their team to design an effective and efficient assembly line that will contribute to keeping production on cost and schedule. KUKA is a discriminator in this pursuit that demonstrates Hawk AJTS team's value for T-X." 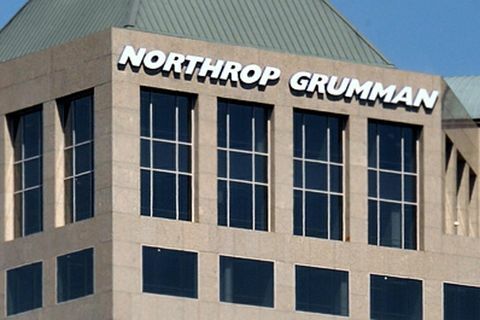 Northrop Grumman's IAL maximizes robotics and automation, providing additional capacity and assembly capability while meeting engineering tolerances that are not easily achieved using manual methods. The IAL is central in producing the F-35's center fuselage as well as increasing the program's affordability, quality and efficiency. The IAL design uses a systems engineering approach to integrate tooling and structure transport, system automation, automated drilling cells and tooling mechanization coordinated across multiple build centers. The IAL was developed and designed with the help of KUKA and was inspired by automation systems used by American automakers. "Performing well for Northrop Grumman and being asked to follow that success with a second major partnership is high praise for KUKA Systems and the automated manufacturing concepts we're helping pioneer," said Robert Reno, group vice president Aerospace Division of KUKA Systems. "Together, we and Northrop Grumman make a strong team with a strong case for winning the T-X program." "We are making significant progress regarding our T-X efforts and working closely with our Air Force customer," said Robert Wood, vice president and lead for BAE Systems Hawk Advanced Jet Training System. 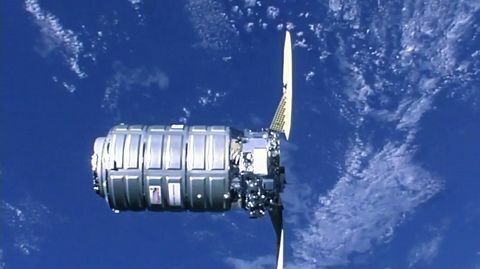 "Northrop Grumman's efforts toward manufacturing innovation add to our team's extremely strong position as an aerospace leader." The Hawk Advanced Jet Training System effectively integrates live and synthetic air and ground based elements to successfully train pilots for fourth and fifth generation fighters such as the F-35 Lightning II and the F-22 Raptor. It is the world's only fully integrated off-the-shelf system in service today, ready now to train U.S. Air Force combat pilots. Nearly 1,000 Hawk aircraft have been sold across the world, helping produce highly trained pilots for 25 countries. BAE Systems is also a key partner in the F-35 program, both in the manufacturing of part of the airframe as well as through the supply of technology and support.